Top Ten Tuesday is a feature run by BrokeAndBookish each week – I’m thinking I might not take part every week but just see if a week takes my fancy. In honour of Halloween, which I don’t really do anything for, here are some creepy books you might want to check out if you’re in the mood for a scare. 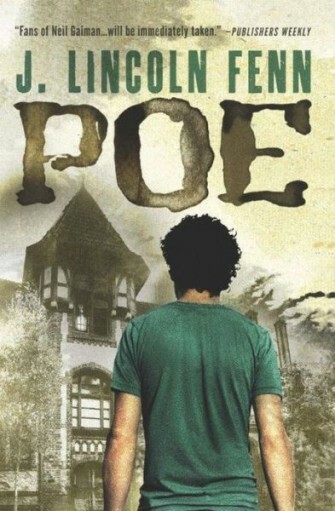 There’s supernatural elements in Poe as well as the standard stuff of having a creepy old house full of secrets, a séance and a possible psychotic murderer. Poe may be creepy but it also does a great job in adding humour to make the creepiness bearable. If you’ve seen the TV show, you’ll know what The Strain is about. The thing about the book is it starts with this plane that’s completely silent and the atmosphere in the airport is suffocating. From there it never really lets up, there’s the vampire like creature, the graphic description of peoples bodies changing – the whole thing really sets your teeth on edge. I don’t want to say too much about it because it’s one of those books that’s best to go in blind but it was another creepy book that gave me goosebumps. I liked the tension and sense of foreboding throughout the novel and when the weirdness starts to happen, you don’t know what to believe. Lirael has its horror moments, especially since it features dead creatures and spirits but the part where Lireal is chased by the Stilken is one of the only times I’ve truly been heart-pumpingly scared when reading a book. That whole sequence has made this book very memorable for me. 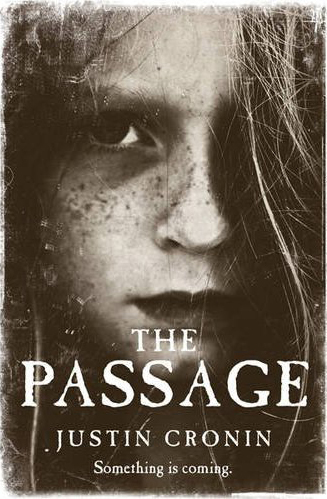 One of my favourite books of recent years, The Passage handles a killer virus, vampire like creatures and a small group of survivors incredibly well. I’ve heard it described as literary genre fiction and it does seem apt as while it is a horror novel, it’s still quite dense and complex. This is my favourite book in the series and I think that’s because the scare-factor gets seriously heightened in this one. The Dementor’s are terrifying especially the way they feed on people’s emotions and the constant sense of foreboding thanks to the so-called appearance of the Grim leads to a sense of unease. 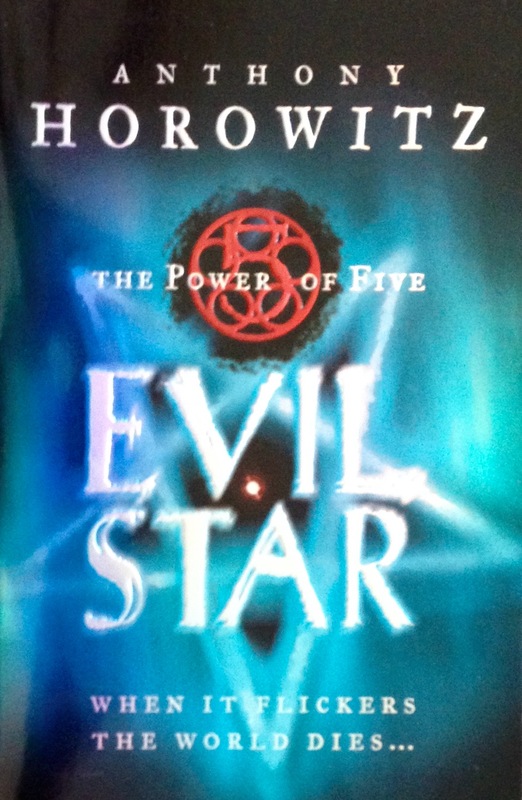 So Evil Star is more of an adventure story with some horror undertones but the finale set in the Nazca Desert is beyond creepy. The Nazca Lines come to life and the way these giant creatures are described makes what could be beautiful sound evil. More of a psychological thriller, the extents to which Amy will go to get what she wants seriously shocked me and creeped me out when I read it. If you’ve read the book or seen the film, you know what happens and it really was unbelievable for me. 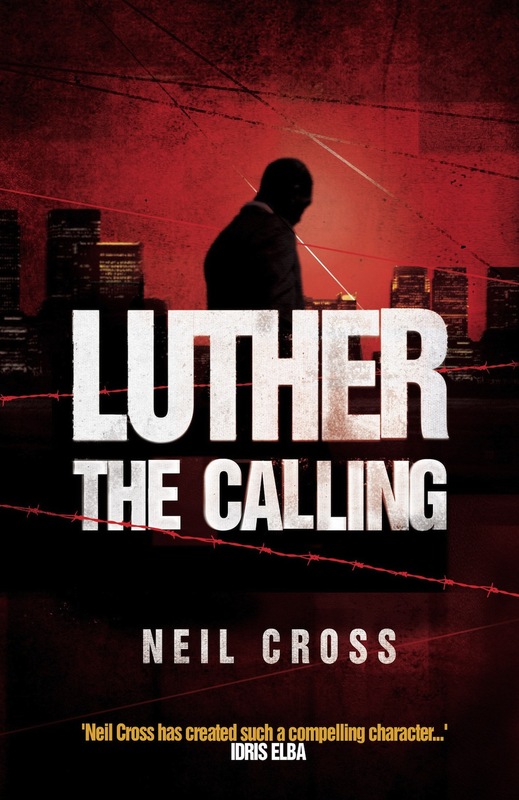 This is a prequel novel to the TV show Luther and while it is a crime novel, the way the bad guy acts and is described is creepy. The way he treats his son and how ruthless and uncaring he can be often makes it seem like he’s mad but then sometimes he seems alright. This uncertainty about his sanity creeped me out when I was reading it and couldn’t wait for Luther to catch up with him. Glister is a weird one. It is set in a town where boys are going missing, people are ill and the shutdown chemical plant seems to be poisoning the environment. 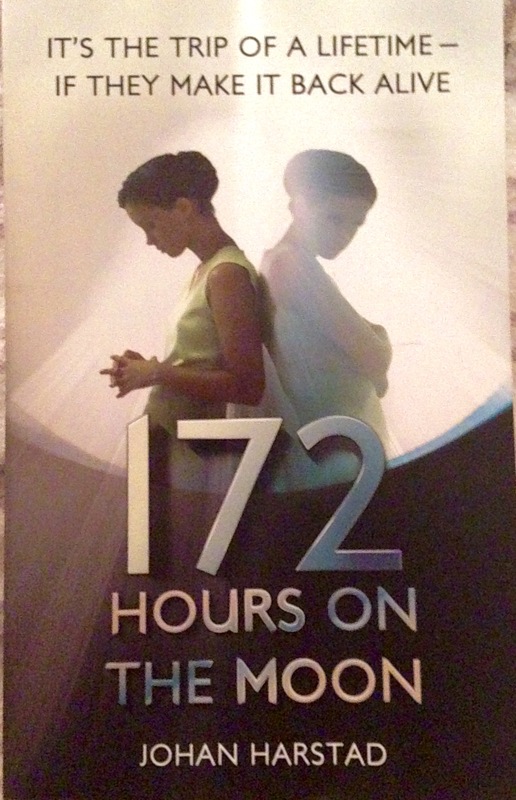 It’s an unsettling book and you’re never really sure what’s going on. I’ll probably stay away from these, because I get way too scared way too easily. Although I have read Harry Potter and Gone Girl. Happy Halloween! Glister sounds like one to add to my tbr. Oh I never thought of Prisoner of Azkaban as scary, but now that I think about it, the movie kind of creeped me out a little bit. If I hadn’t known who Sirius was, I would have been terrified! I also thought the scene in the maze in Goblet of Fire was pretty scary too!